It's time to put your canvases on display in the way they deserve and we think that bigger is always better. 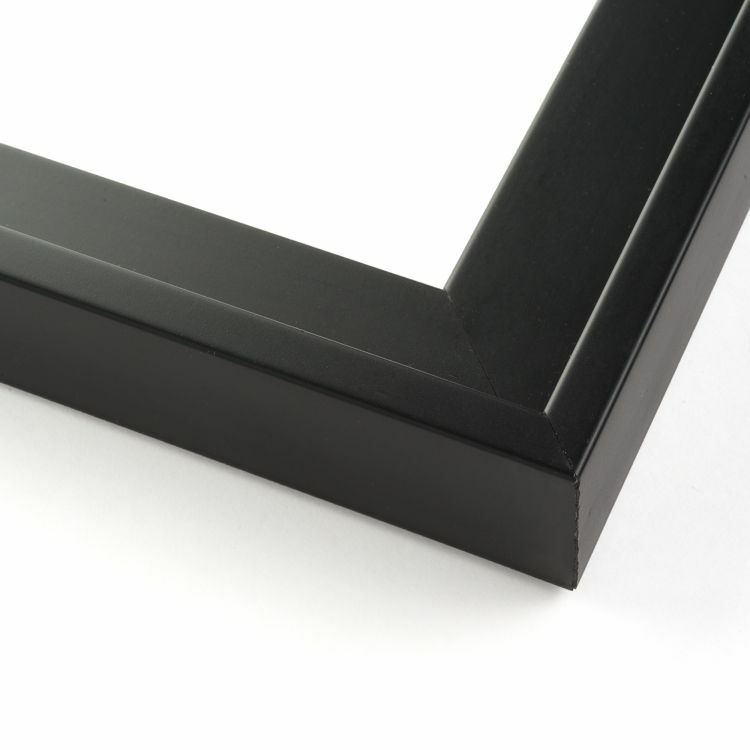 That's why we have an extensive collection of 20x30 canvas frames just for you. 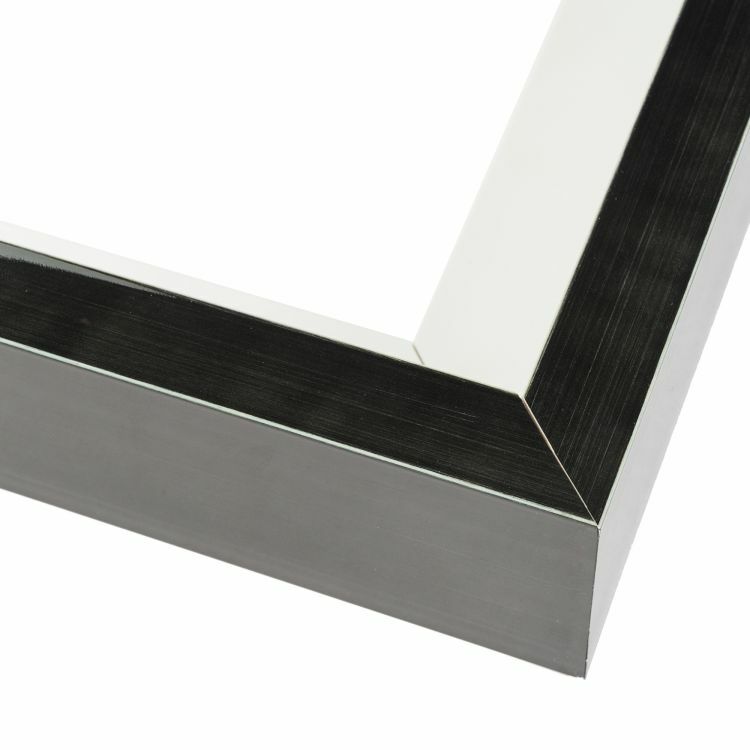 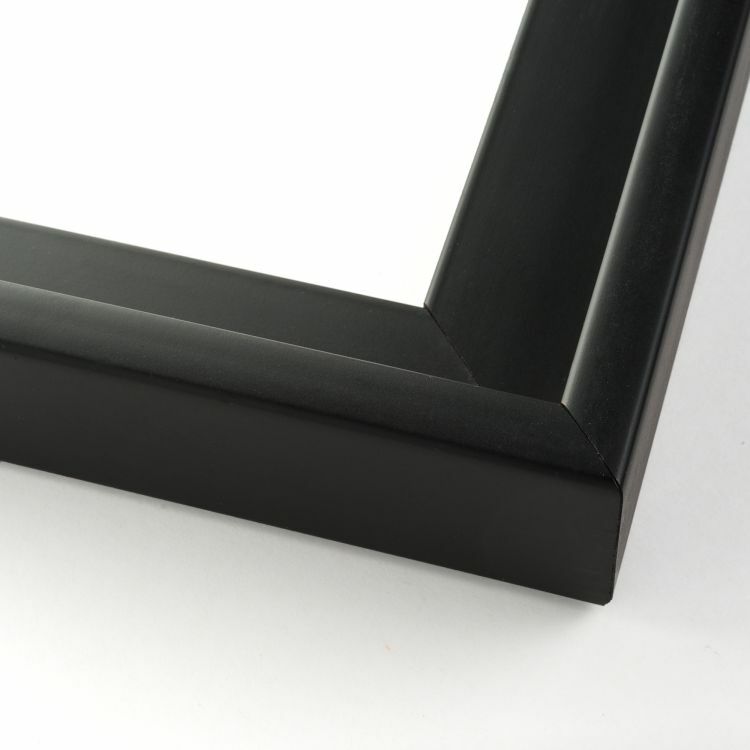 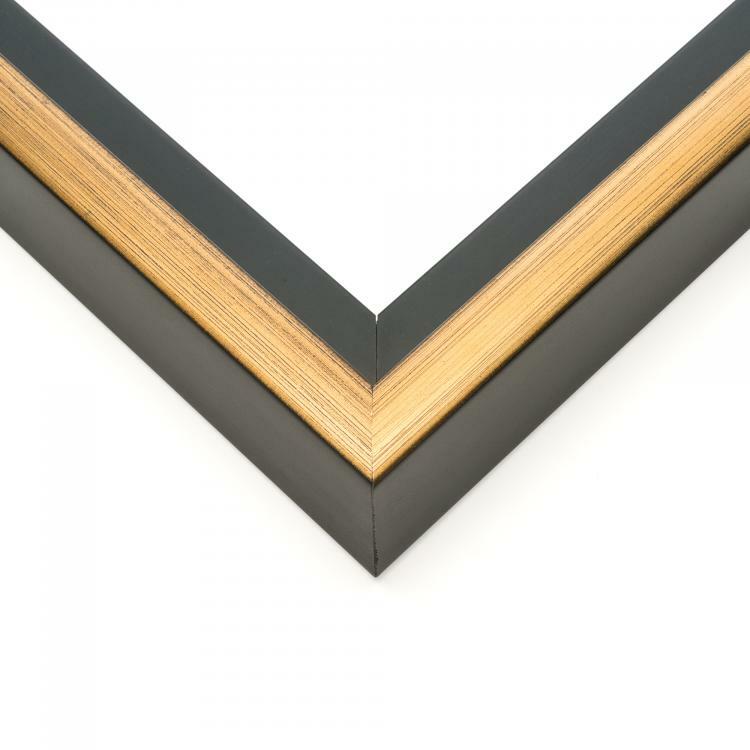 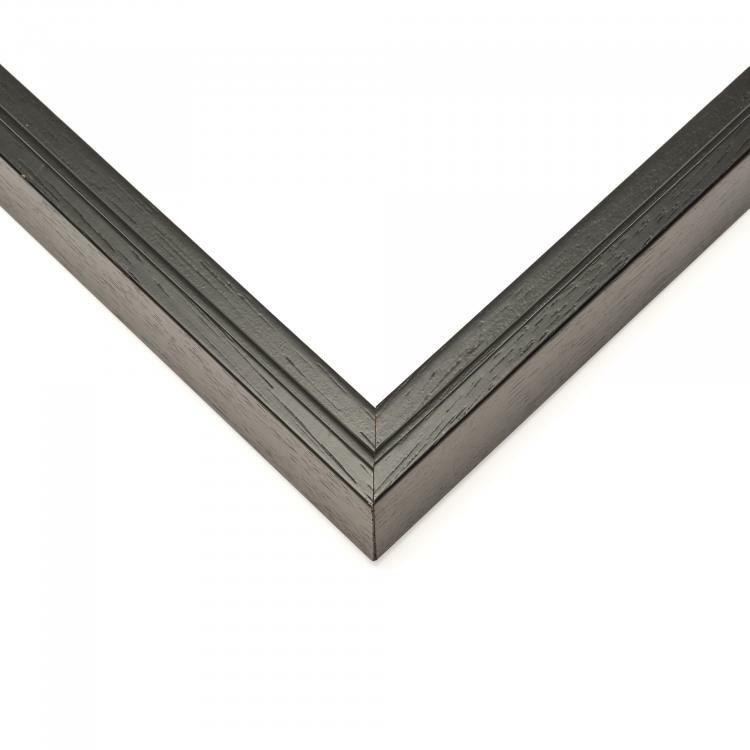 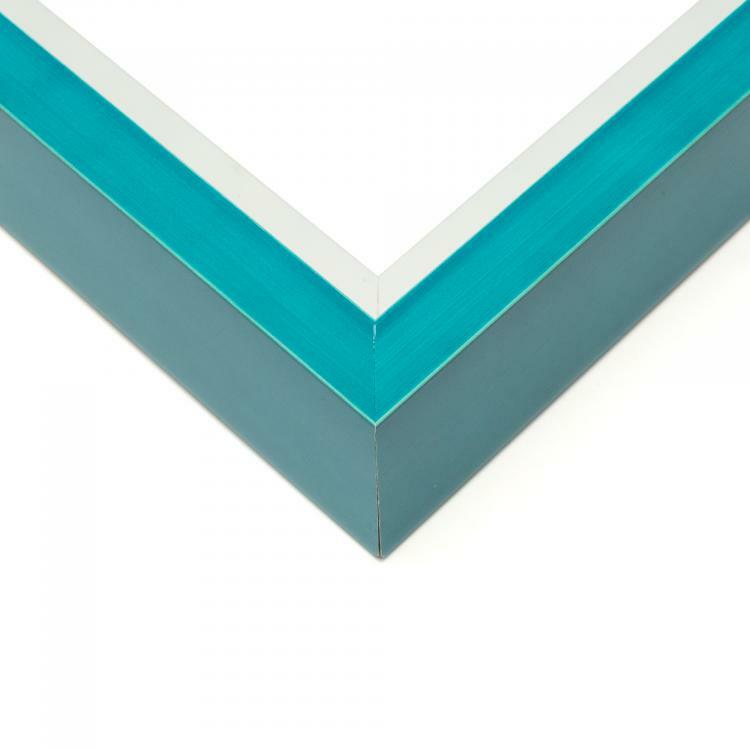 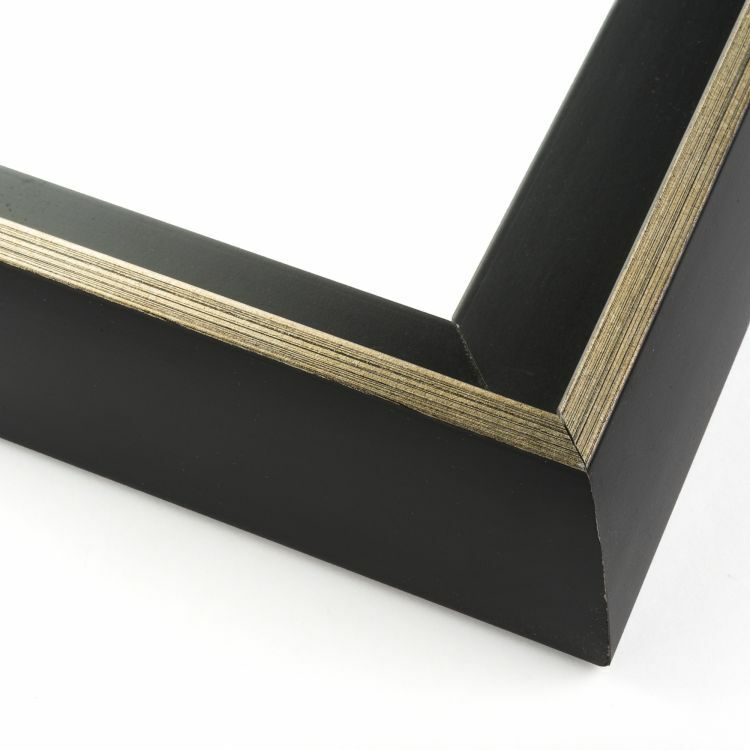 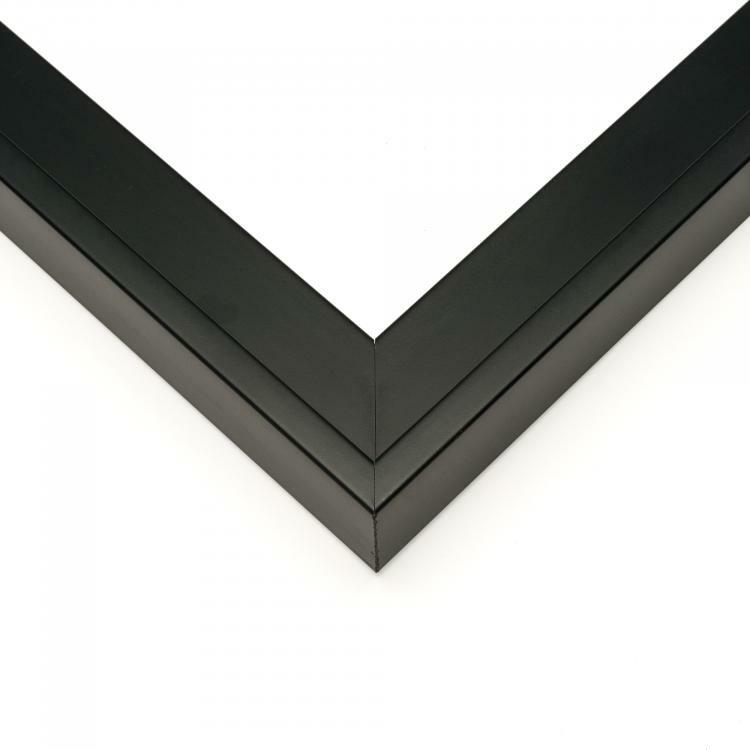 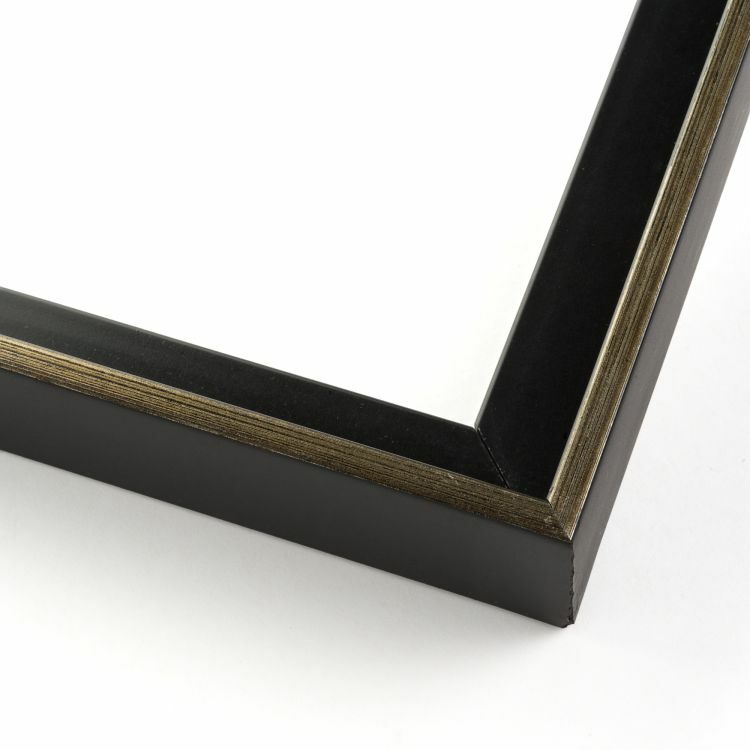 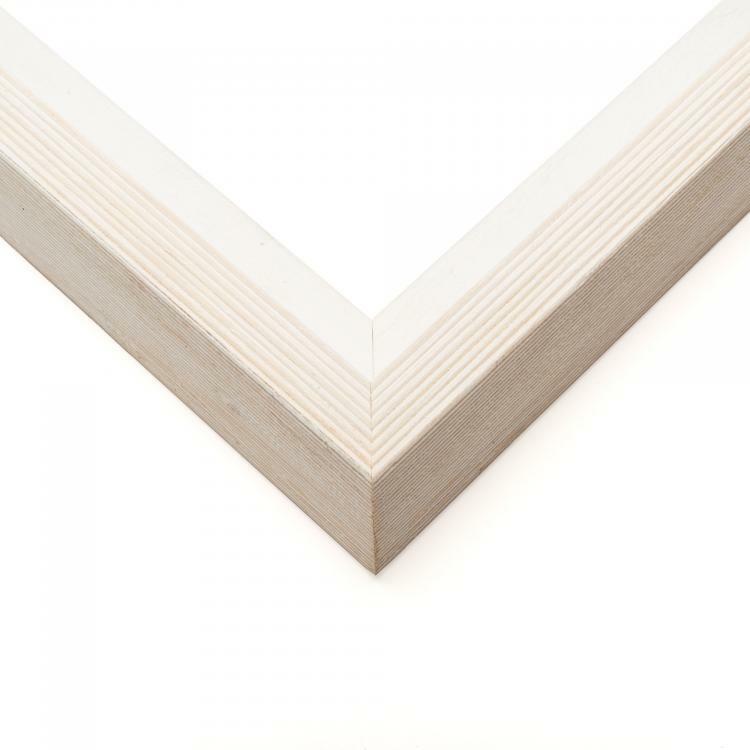 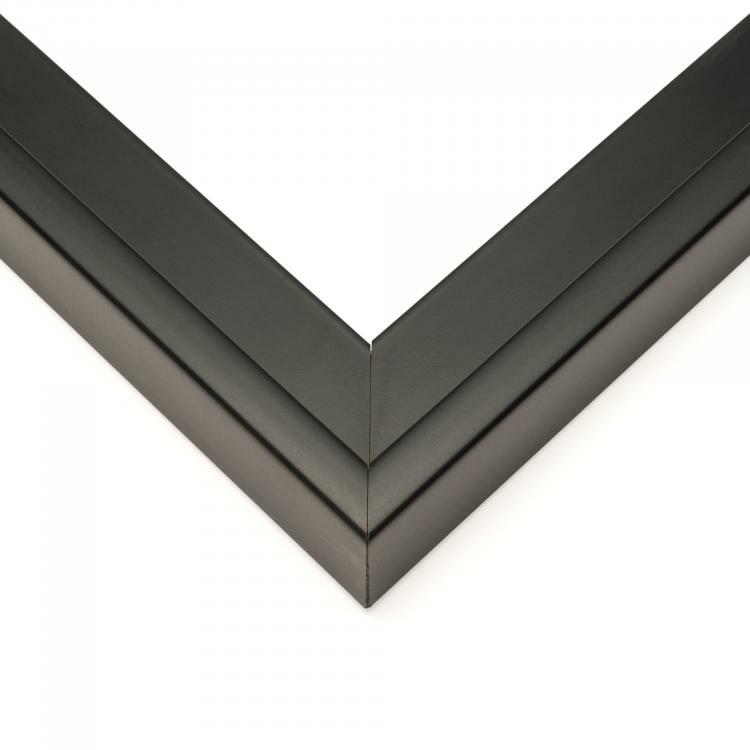 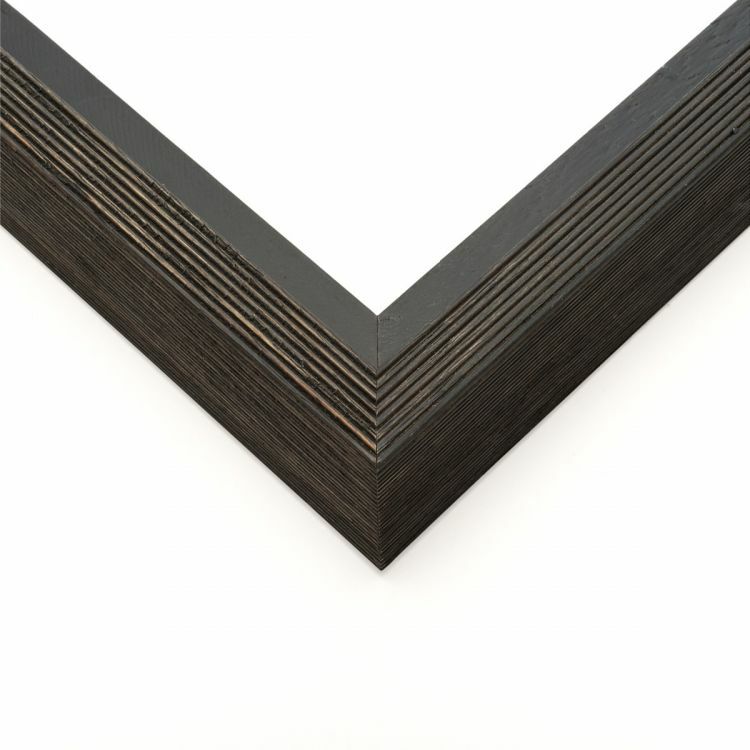 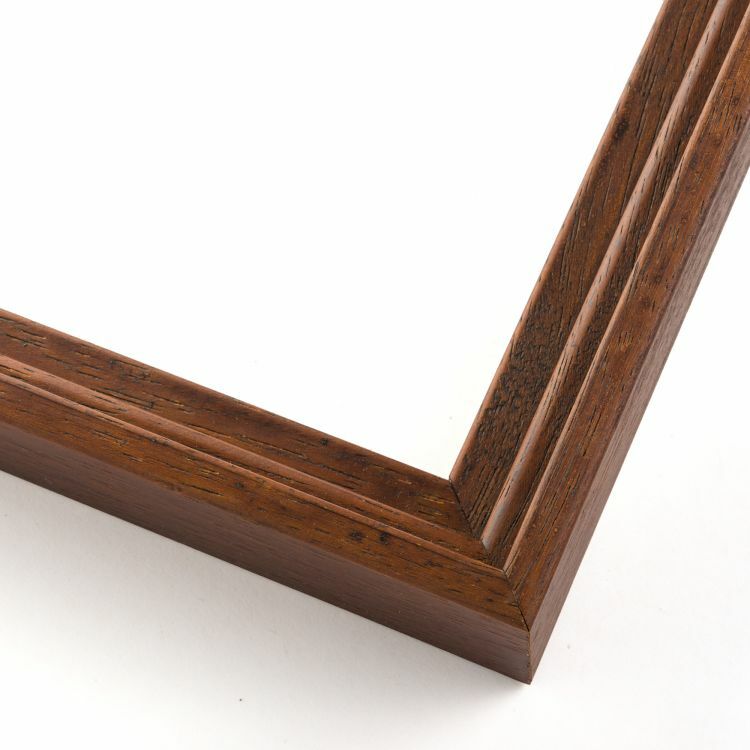 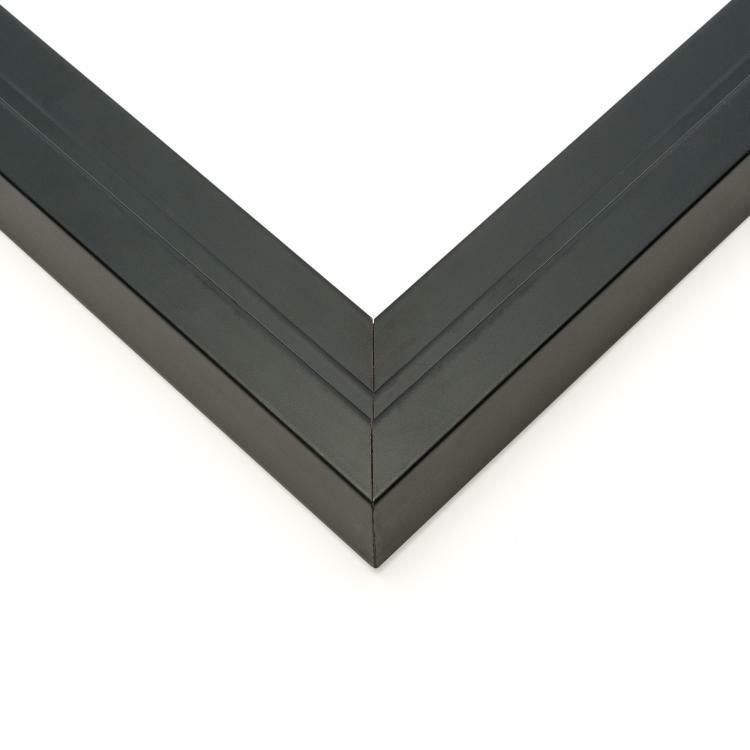 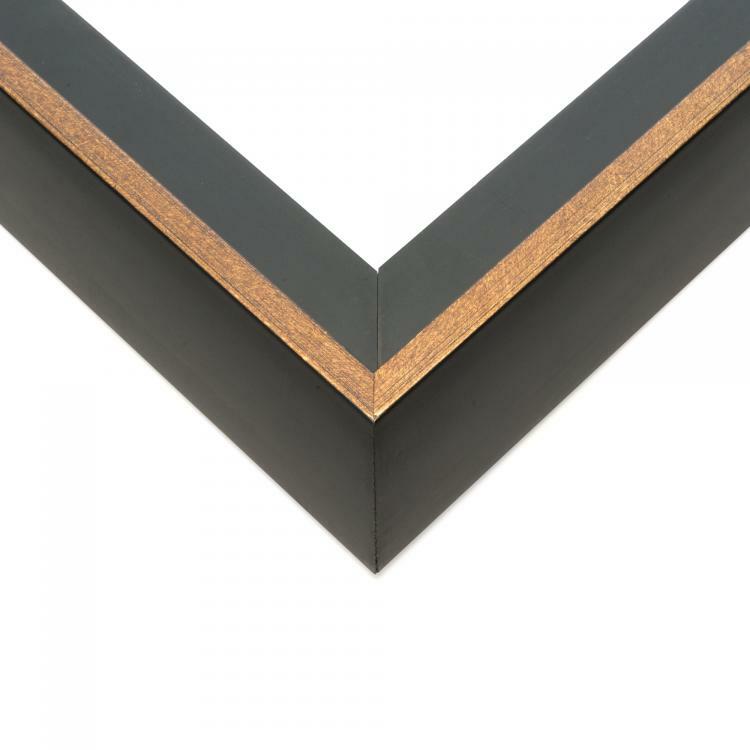 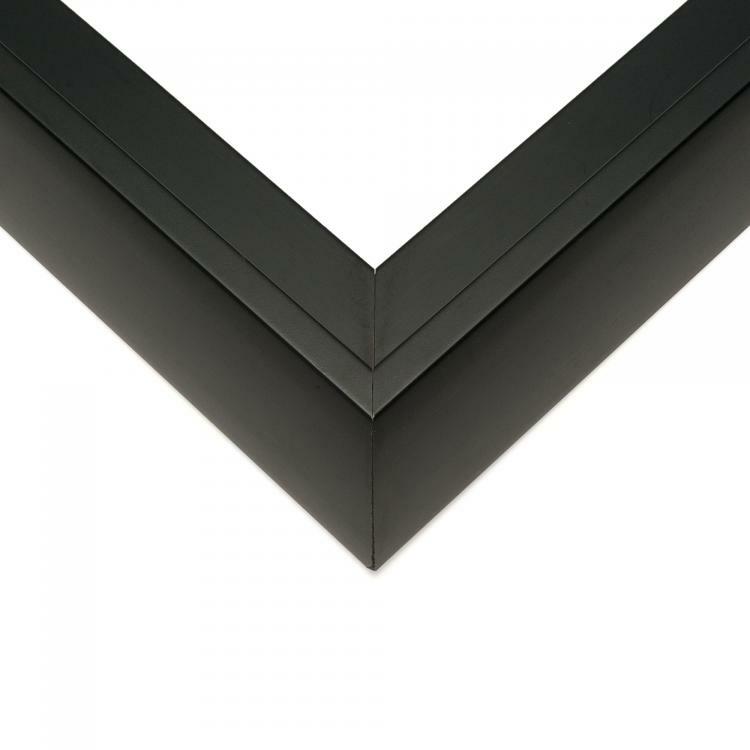 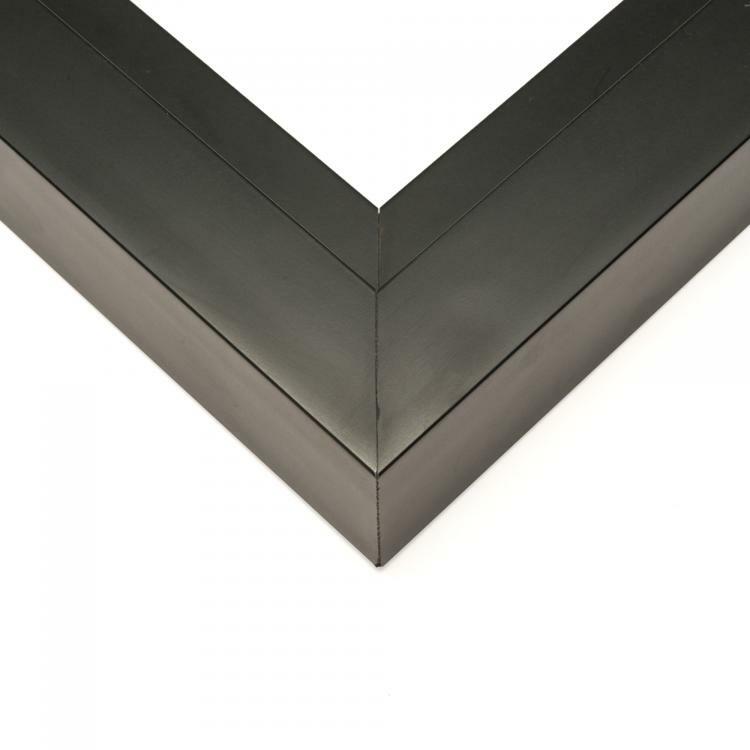 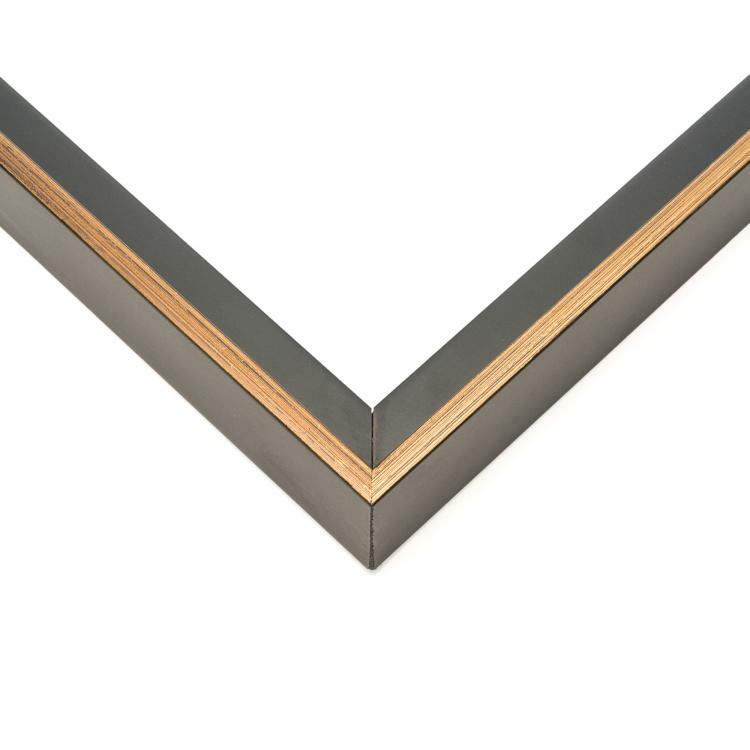 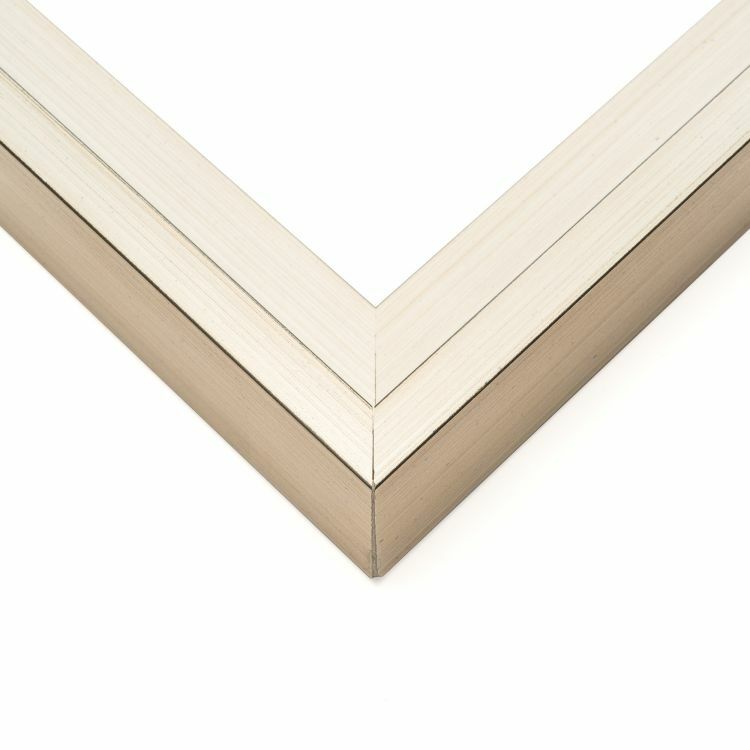 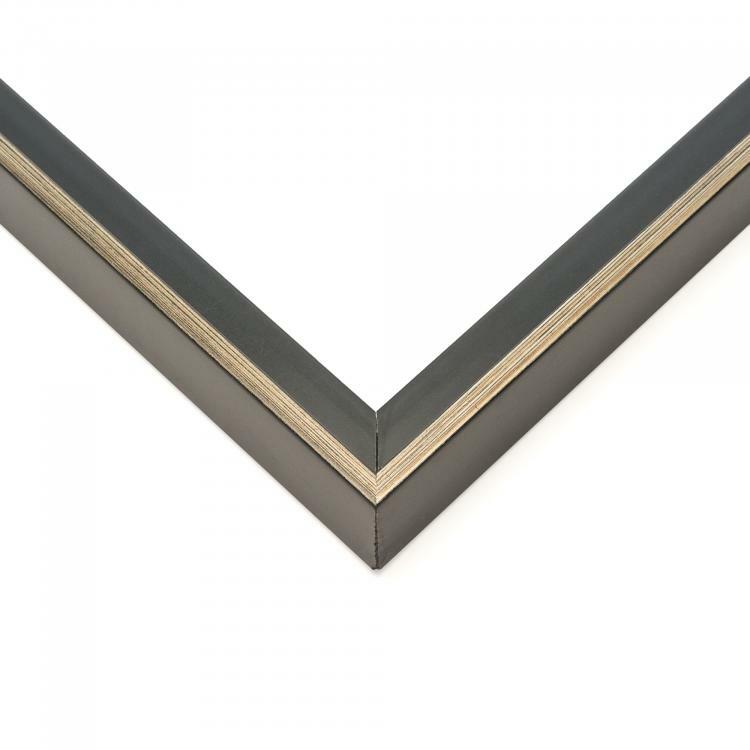 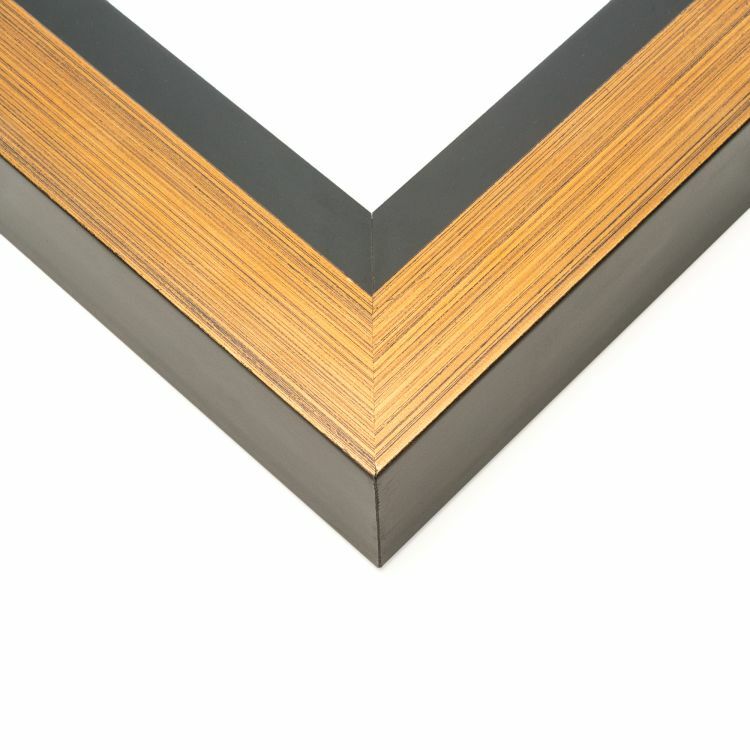 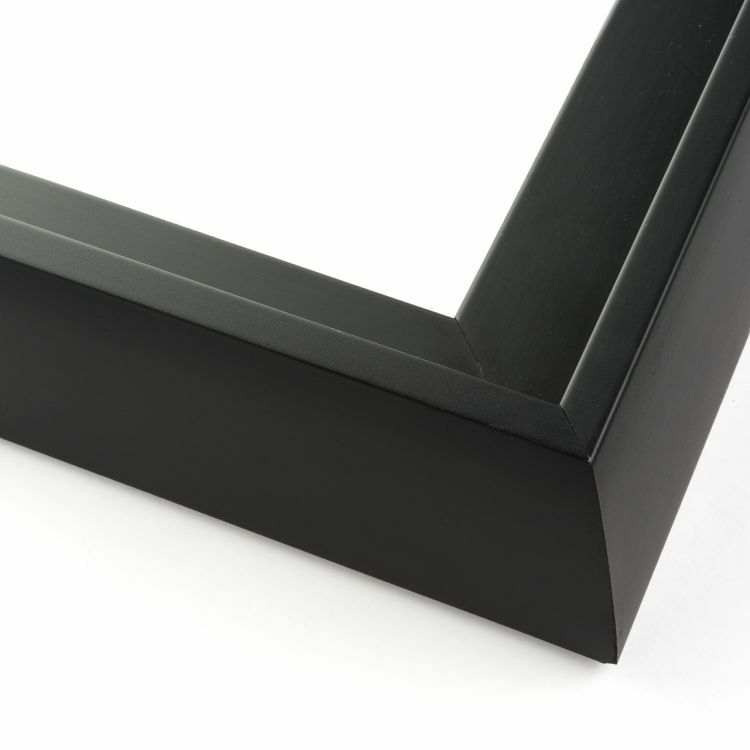 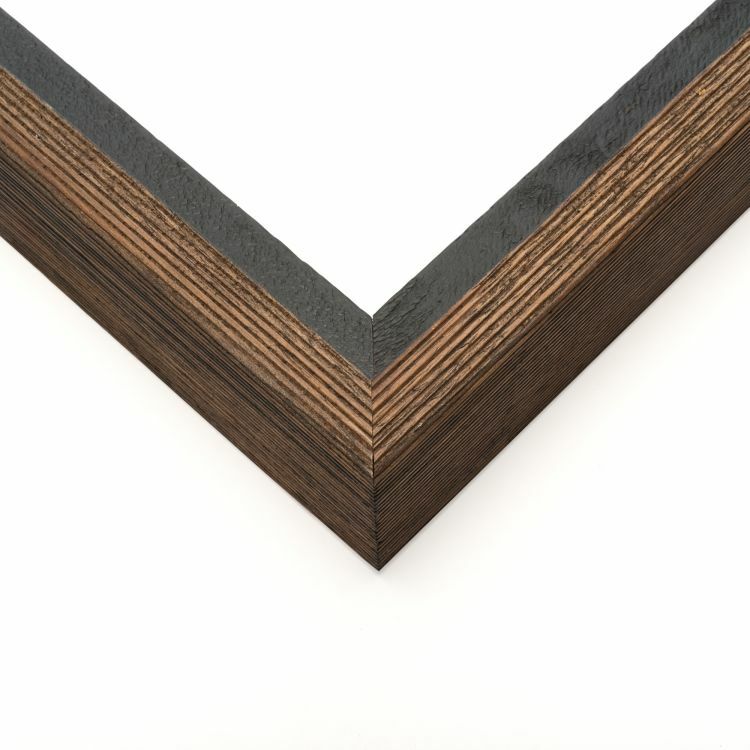 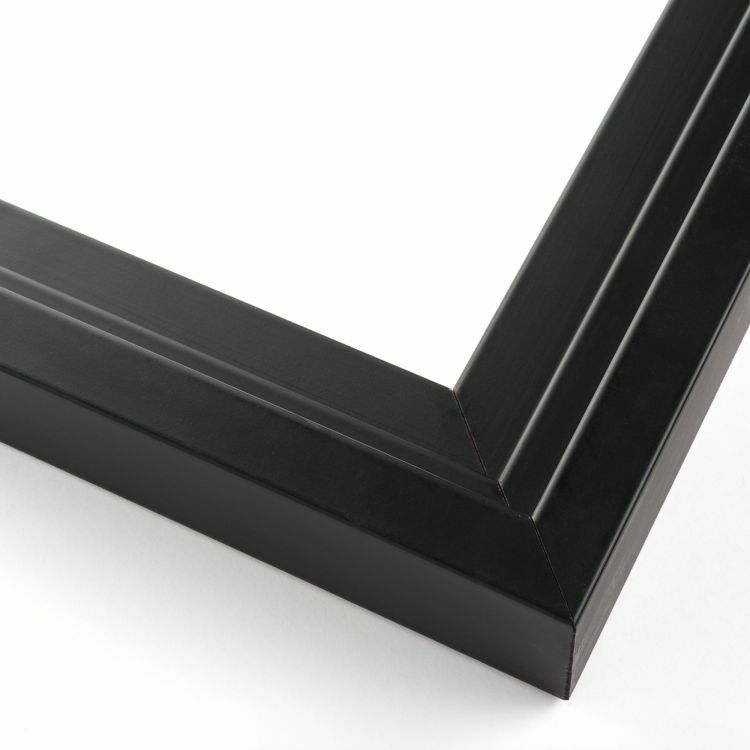 These handcrafted floater frames are available in a variety moulding, color, and style options to fit your space. 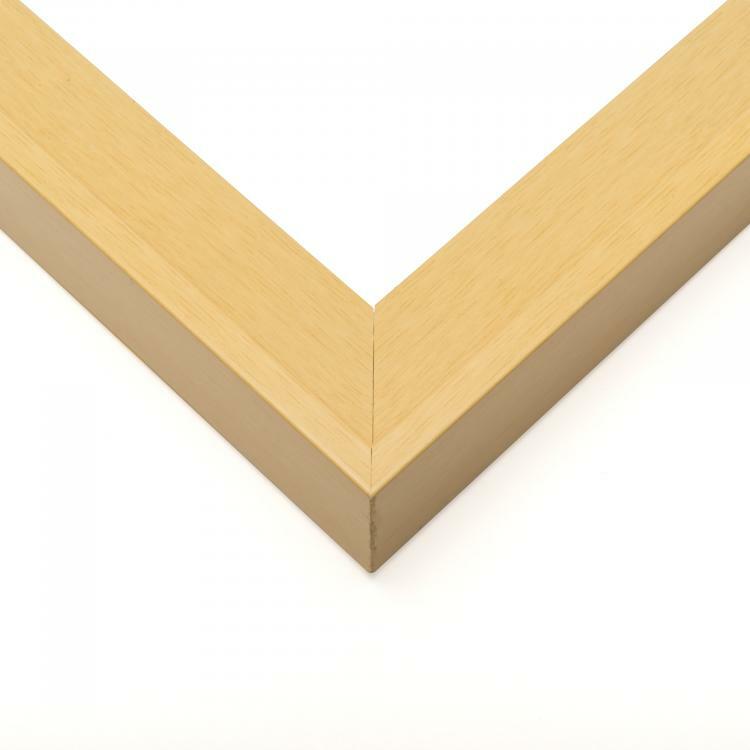 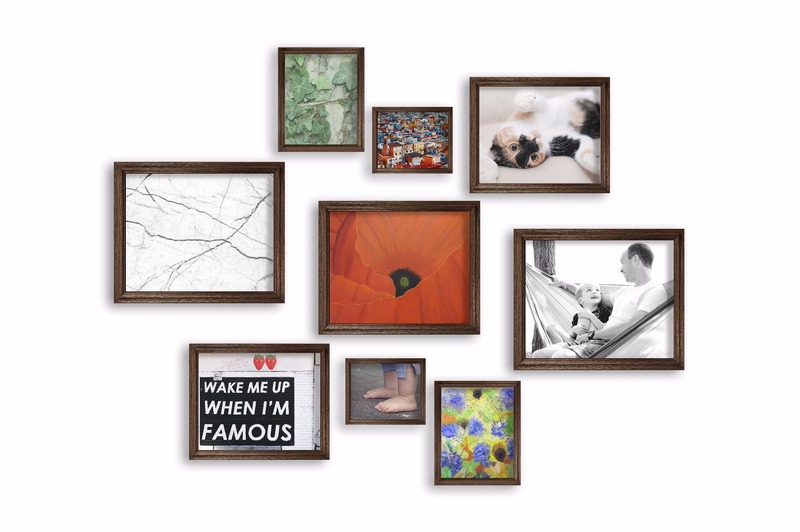 No matter what your existing décor, there's a 20x30 canvas floater frame to coordinate flawlessly with it. 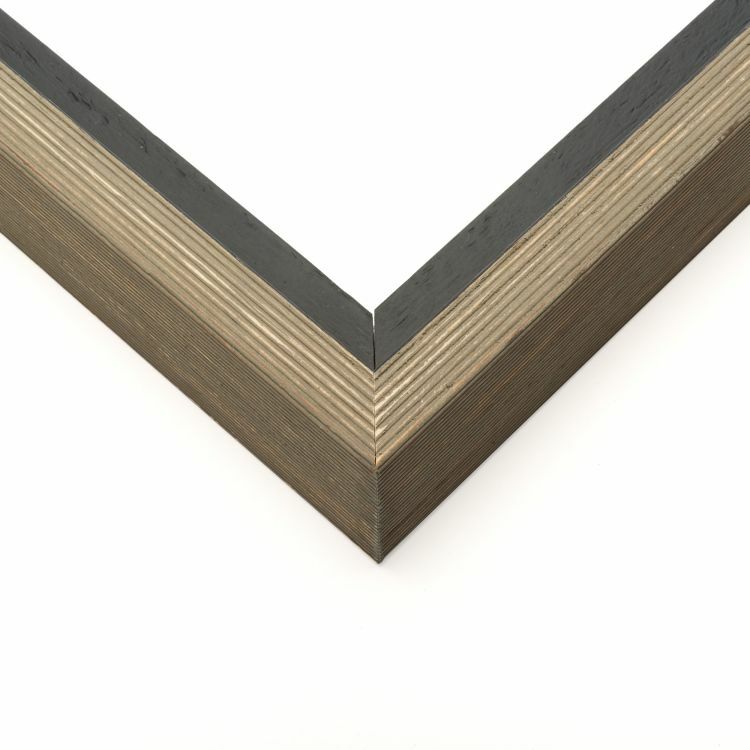 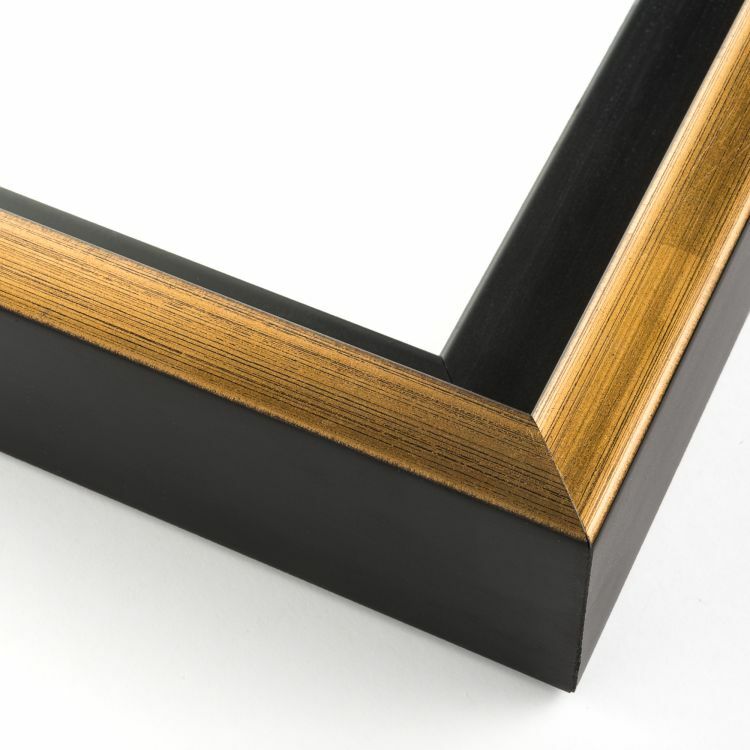 These custom wood frames are all backed by our stunning craftsmanship. 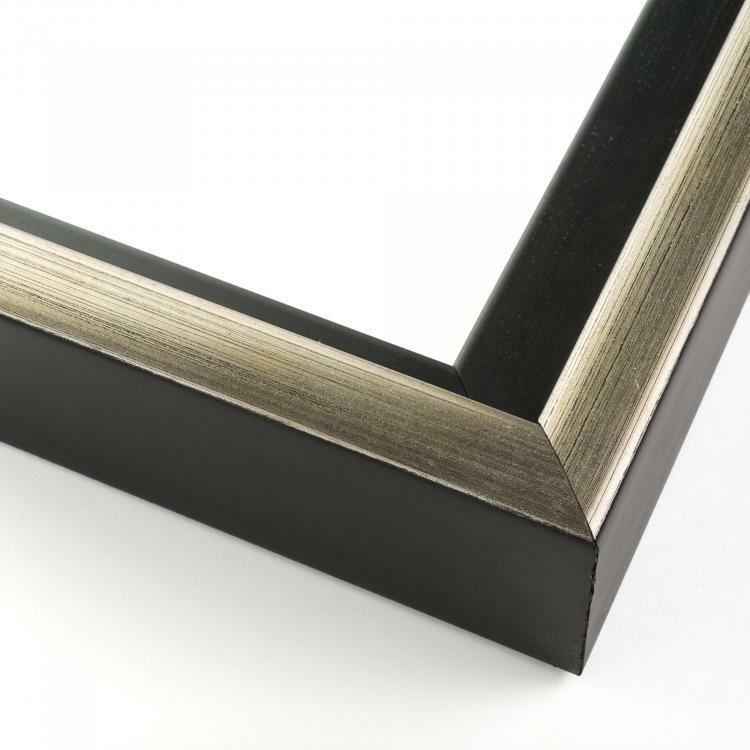 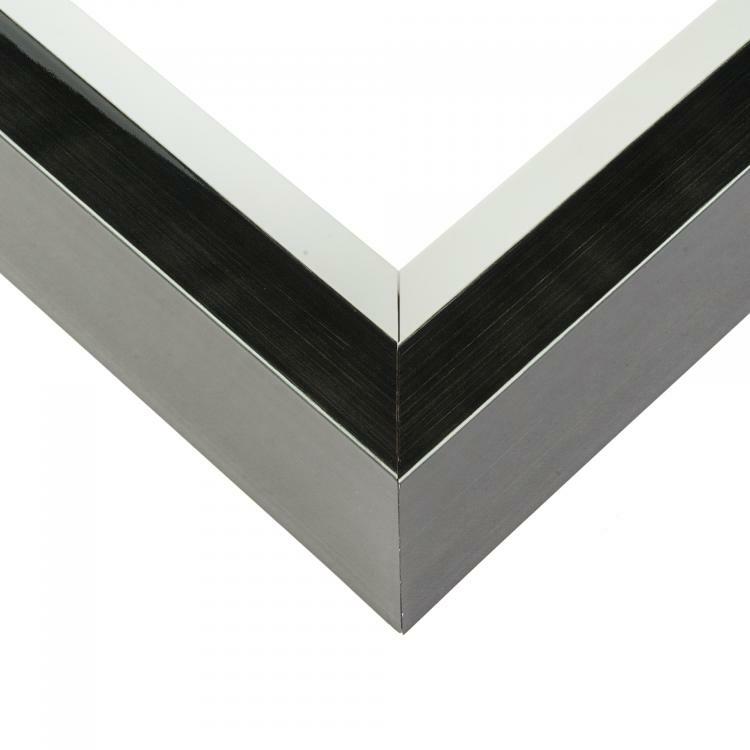 We're proud to make it easy to shop canvas frames by the sizes you need to complete your gallery wall or create a focal point in any room.